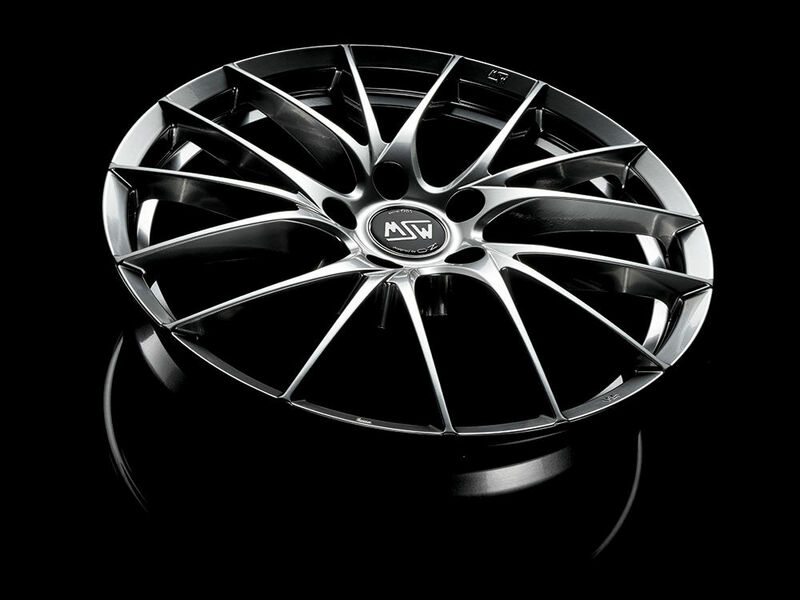 MSW 29 alloy wheel – sure to cast its spell on BMW enthusiasts. 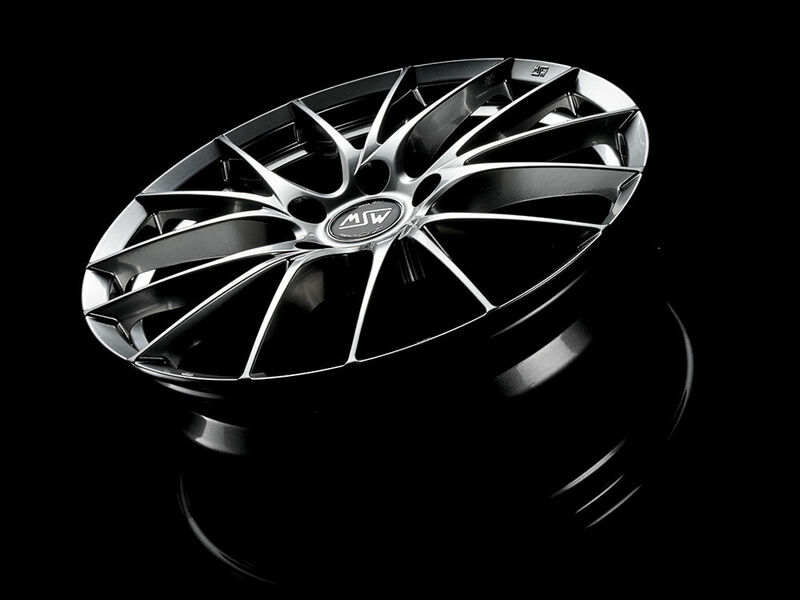 The new MSW 29 wheel features a dynamic multi-spoke design that pairs perfectly with many BMW models. 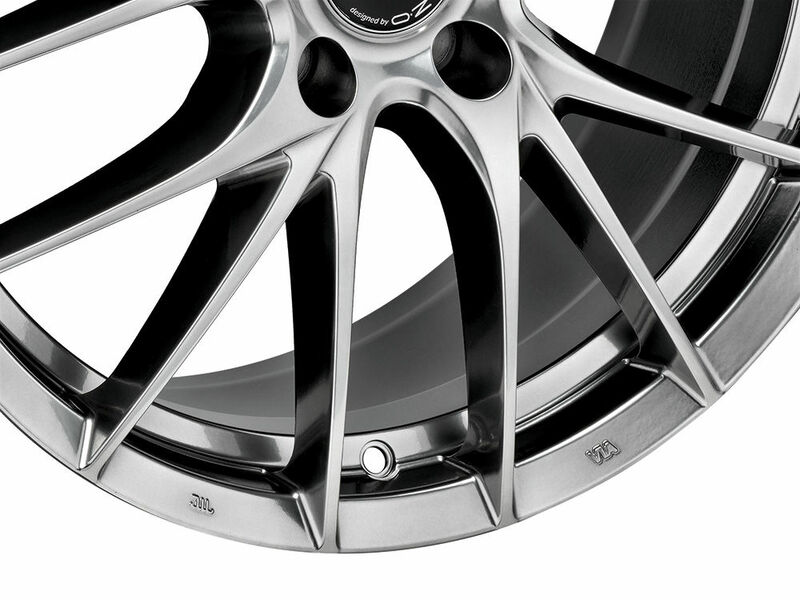 When designing an alloy wheel, the initial focus must stay true to the history of an automotive brand. This ensures a perfect blend between the design’s stylistic language and the core personality expressed by the auto maker. This is exactly what OZ has done with the MSW 29. The new alloy wheel has 15 long, thin spokes that open out in groups of 3 from each of the 5 bolt holes and extend all the way to the outer lip of the rim, creating the visual impression of even greater size. Narrow grooves in the center element add lightness and energy to the design. 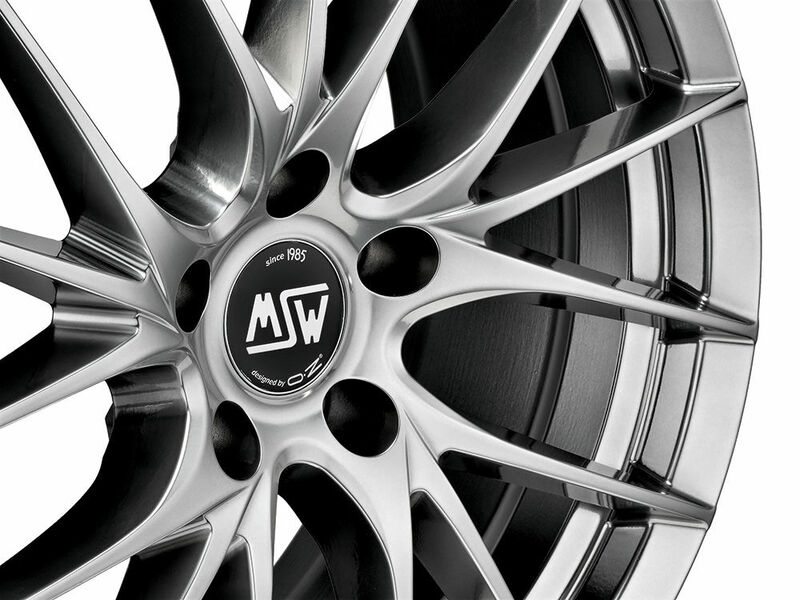 It is instantly apparent to proud connoisseurs of the Bavarian auto maker, faithful to the design that sets their favorite brand apart, that this MSW wheel was designed just for them, while also emphasizing the brand’s innate elegance and sporty soul. Custom-crafted for this wheel, the new HYPER DARK finish adds a touch of exclusivity to this already unique and eye-catching wheel, for an extra layer of polished personalization. MSW 29 is OE Cap Ready, that is, designed to accept the original BMW hub cap, as well as those of many AUDI and VW models. 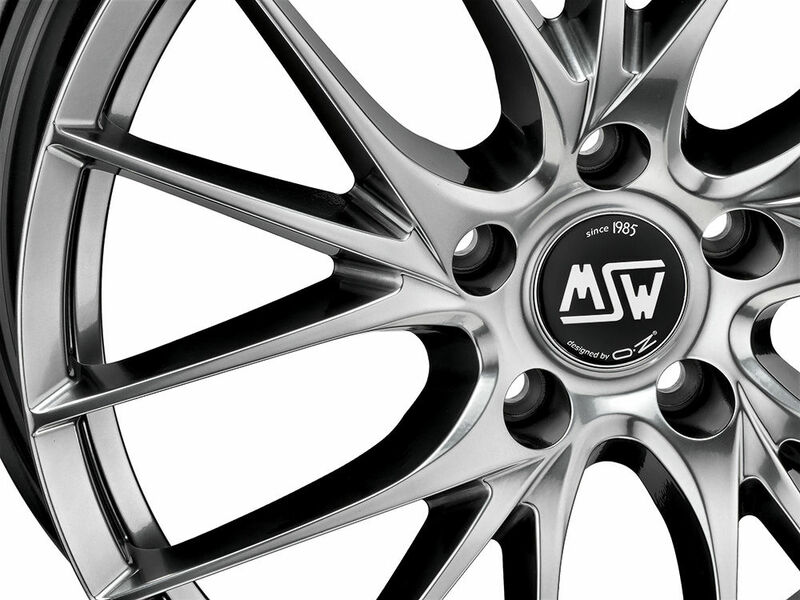 Like all OZ MSW wheels, the MSW 29 is TUV and NAD certified to ensure maximum safety and overall quality, values consistently honored and respected by OZ. Thanks to the DM 20 wheel decree law, MSW 29 wheels can be inched-up, that is, the diameter of the wheel can be increased up to 19” even if the car’s handbook does not provide for that and without needing to ask for permission from the auto maker. Always ask your trusted tire dealer for NAD certification of your wheels.